Buzz Star and his sidekick Lauren Lewis announce the action at the Flower Power Bowling League's Tenpin Tournament. 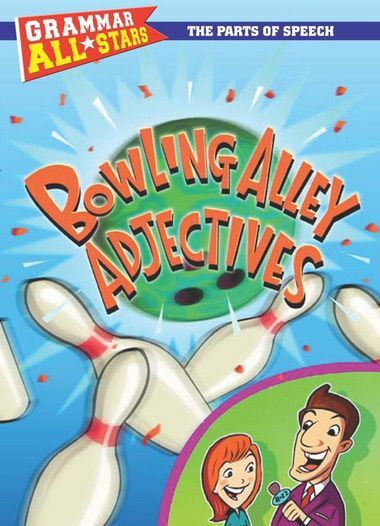 Adjectives color the commentary as top bowlers Daisy Field and Perry Winkle roll strikes and spares in a bid for the tenpin title. Bowl a strike in the All-Star Activity and you'll score a perfect game!